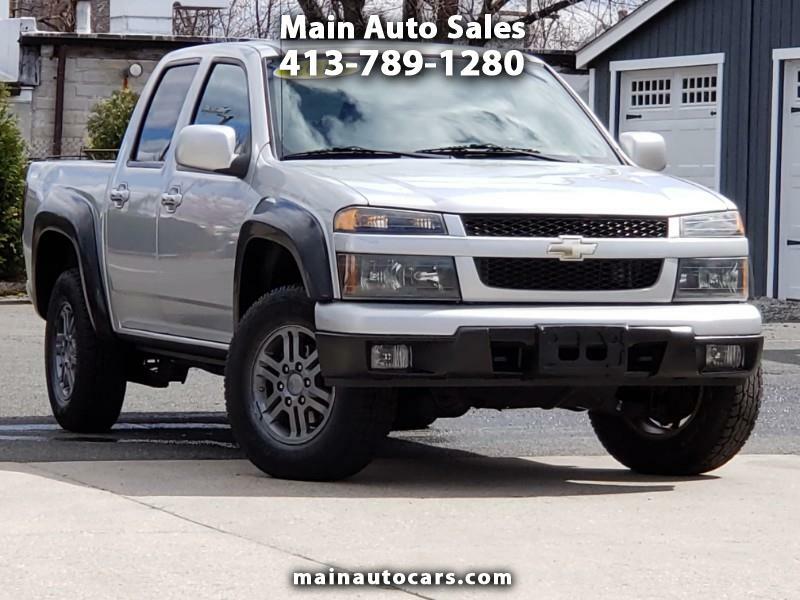 4 wheel drive 2010 Chevrolet Colorado LT with a 3.7 liter inline 5 cylinder engine. Power windows, power door locks and keyless entry. Sharp alloy wheels and factory towing package. Tilt steering wheel and cruise control. AM/FM/CD player. All serviced and ready to go.